LOVELY RESIDENCE JUST A STONE’S THROW FROM MELBOURNE CITY CENTRE! 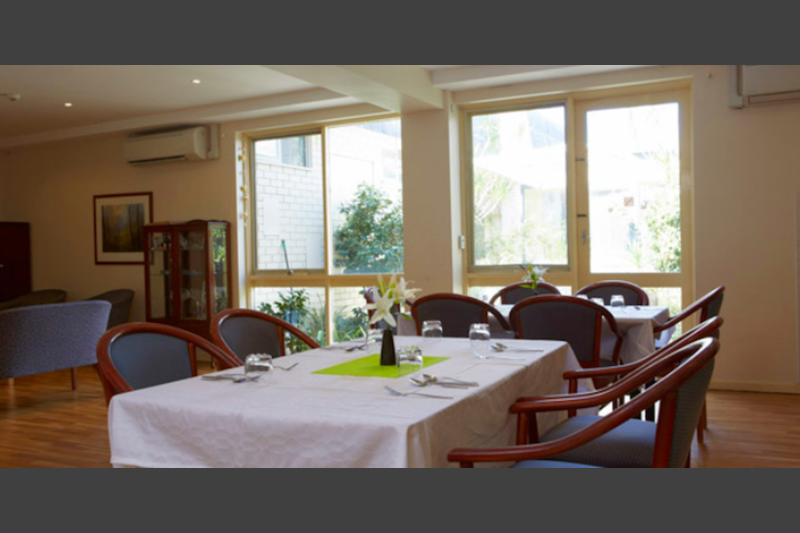 Yarra West Aged Care Residence is supremely located in the leafy suburb of Yarraville. Residents enjoy a variety of sunny courtyards in our charming home, just minutes from the heart of Melbourne. We offer 60 places in single and double rooms. This arrangement provides companionship and is perfect for couples that would like to live together while receiving the benefits of 24 hour care. We also offer three separate lounge areas and private dining areas for those special family occasions. Our care services are managed by qualified, registered nurses and well-trained staff. We focus on person-centred care, ensuring privacy, dignity, and optimum quality of life for each of our residents. We also have a dedicated memory support unit to assist those diagnosed with dementia. Short stay and unfunded care are also available. Yarra West offers a range of activities in our leisure and lifestyle program, including trips to the beach, weekly outings, music therapy, crafts, and cooking, plus a wide range of culturally diverse activities and weekly entertainers. We even have a local hairdresser who offers a range of services for special occasions and pampering. Our wellbeing program is available to all residents and can be tailored to the individual’s needs and interests or you can choose to partake of our thoughtfully designed and value packed wellbeing package. If you have any queries or would like to discuss the wellbeing services program please call us on (03) 9689 6122. Well maintained period rooms with contemporary furniture, freshly painted walls and co-ordinated linen and window dressings. A selection of quality furniture is supplied and residents are welcomed to add their own personal touches. Maximum price for room: The maximum price that you can be charged for this room is a refundable deposit of $310,000.00 or daily payments of $54.01 or a combination of both. Example of a combination payment for room: For this room a resident could pay, for example, 50% of the price by a refundable deposit of $155,000.00 and 50% of the price by daily payments of $27.00. Common areas: Refurbished communal areas are inviting and well appointed. They are available throughout the home in both the period section and the recently added extension. Gardens and courtyards complete the homely feel. 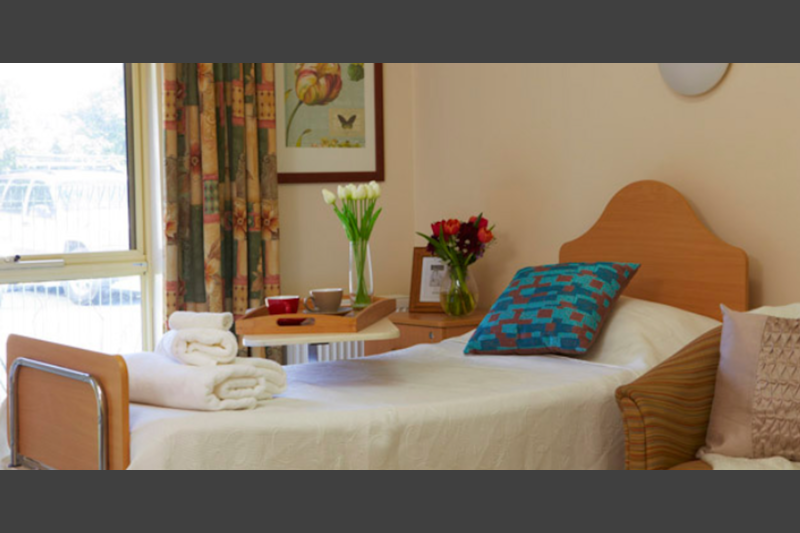 Optional additional care or services not included in the room price, charged at extra cost: This facility offers Wellbeing Services.  Costs and details can be obtained by contacting the facility directly. Well maintained modern rooms with contemporary furniture, freshly painted walls and co-ordinated linen and window dressings. 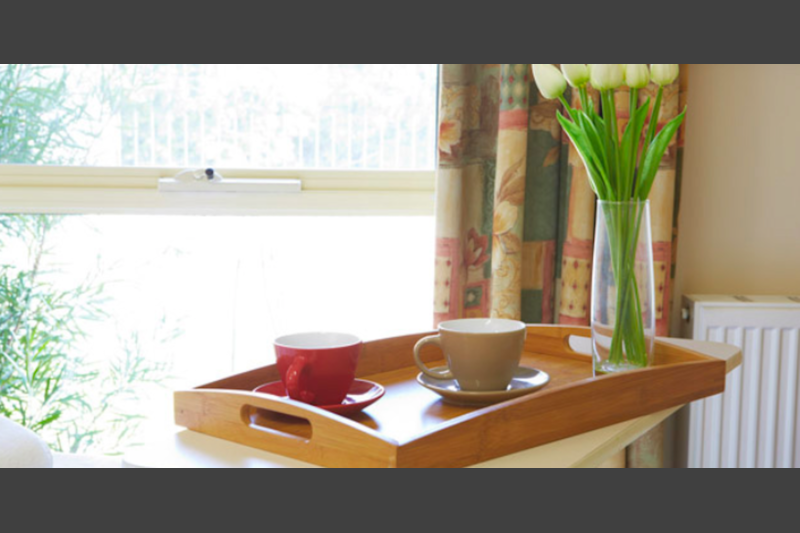 A selection of quality furniture is supplied and residents are welcomed to add their own personal touches. Maximum price for room: The maximum price that you can be charged for this room is a refundable deposit of $420,000.00 or daily payments of $73.18 or a combination of both. Example of a combination payment for room: For this room a resident could pay, for example, 50% of the price by a refundable deposit of $210,000.00 and 50% of the price by daily payments of $36.59. 44 Stephen Street, YARRAVILLE, VIC, 3013.